Roxanne joined our team in August 2006 following a 2 year career as a secretary in law. 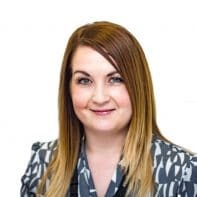 As well as being the Unit secretary, Roxanne’s role is varied and includes day to day case note management, private patient consultation bookings and diary management, invoicing and suppporting the office manager with various administrative tasks. Roxanne is a customer focused team member who enjoys liaising with patients with regards their appointments and queries.